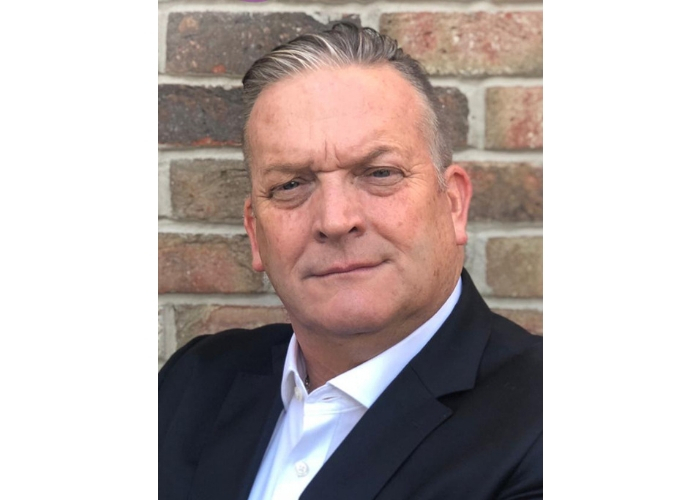 Lancaster UK-based manufacturer of self-adhesive materials and BSGA Member, Metamark (UK) Limited, has appointed Shaun Hobson to the newly created role of Vice President International Sales. The position reports to Metamark’s CEO, Paul French, and will spearhead the investment in accelerating Metamark’s international business. Metamark’s products are used by sign and graphics producers to make signage and other products used in promotional and advertising applications by brands and businesses. Metamark’s products are also used in decorative applications by business and domestic users. Through successful product development, and a strong service culture coupled with investment in manufacturing capacity, Metamark has enjoyed significant growth and is now looking to fully leverage its market opportunity. Shaun Hobson’s role will be centred around expanding Metamark’s influence and driving its sales growth as the company moves into new territories, and maximising the opportunities in existing operations. Hobson’s role will be based in Europe, with international responsibility, and will also support the execution of Metamark’s overall growth plans. Shaun Hobson is a well-known and respected name in the self-adhesives industry. His recent experience includes director level business growth roles with international responsibilities in Fortune 500 companies including Avery Dennison and 3M. In these and other positions, he has gained experience dealing with businesses of all shapes and sizes and with many regulated industries. Paul French, Metamark CEO, said of the appointment: “I’m delighted to welcome Shaun aboard at a very exciting time in Metamark’s development. Our products and brand reputation are being recognised and warmly received in the markets we serve. The time is now right for us to take our product and our business ethos and scale Metamark internationally.